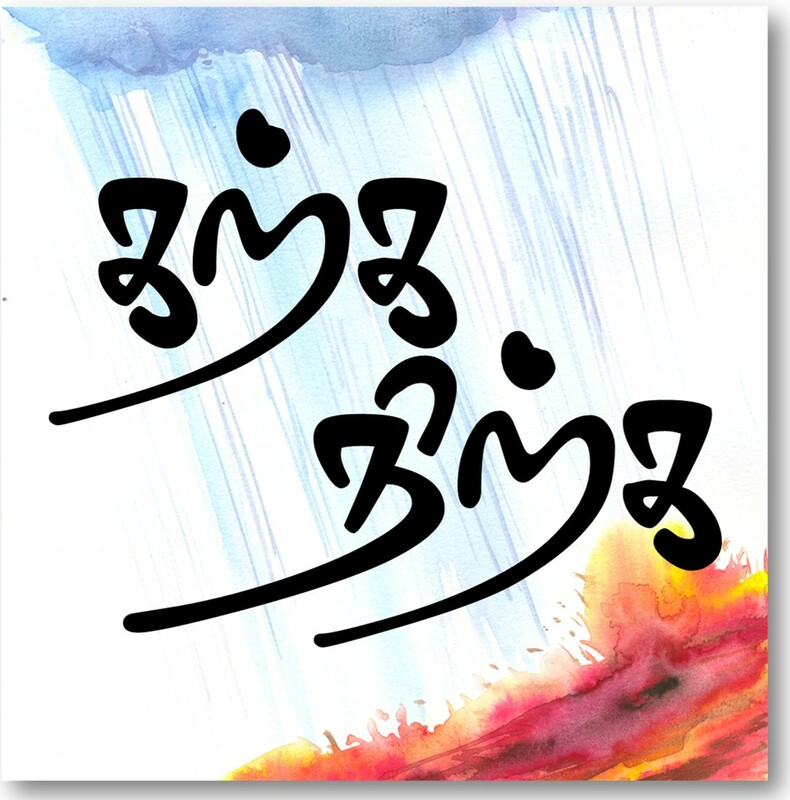 Ninth of the ten poems from Nachiyar Thirumozhi – Vin Neela Mellappu (sky blue cloth). Love theme of Sangam transformed into love between a human soul and the divine. Here Andal sends the could as her messenger to Mal of Vengadam (Thirupathi). Oh clouds, who rise like elephant in rut! What is the word from lord of Vengadam who has a snake for his bed? That he has killed a young girl knowing that he was the only refuge for her? பாம்பு ஆணை கொண்ட வேங்கடத்தின் தலைவனின் வார்த்தை என்ன? வதை செய்தான் என்னும் சொல் எழுமெனில் வையகத்தார் அவரை மதிப்பாரோ? பதியாக வாழ்வீர்காள் பாம்பணையான் வார்த்தை என்னே ? Kill – he did – these- words – saver of the world – respect?